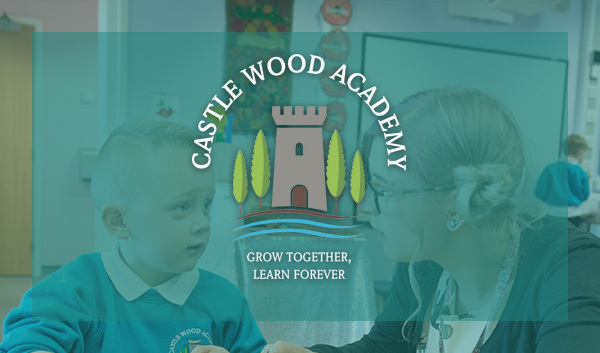 On behalf of Castle Wood Academy Local Governing Body, I would like to welcome you to the Governor page of this website. 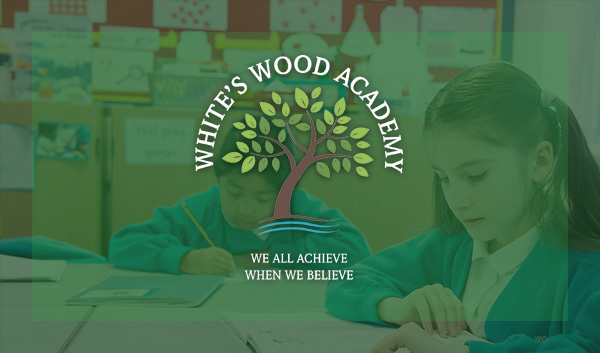 All enquiries or initial contact with the Chair of the Local Governing Body or Governors should be through the Clerk to the Board, Mrs J Comins c/o Castle Wood Academy, The Avenue, Gainsborough, DN21 1EH. 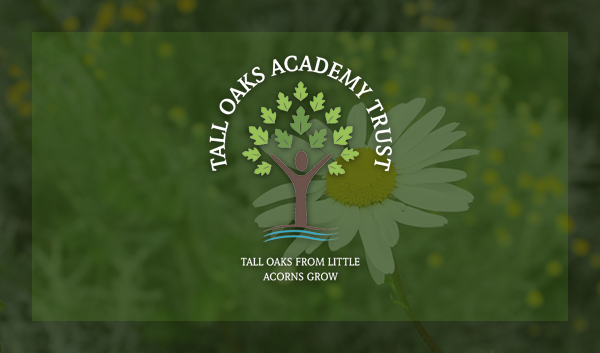 Tel: 01427 811516. 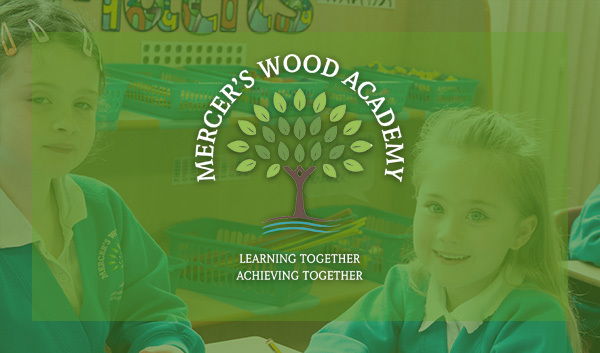 Please do not hesitate to contact Mrs J Comins if you are interested in becoming a Governor or wish to learn more about the role of Governors. Alternatively, visit the National Governor Association website: http://www.nga.org.uk.